If you are looking to hire an upholstery cleaning service, then this is one of the best decisions you can make. For homeowners, availing quality upholstery cleaning in Blackwood, NJ is very important. 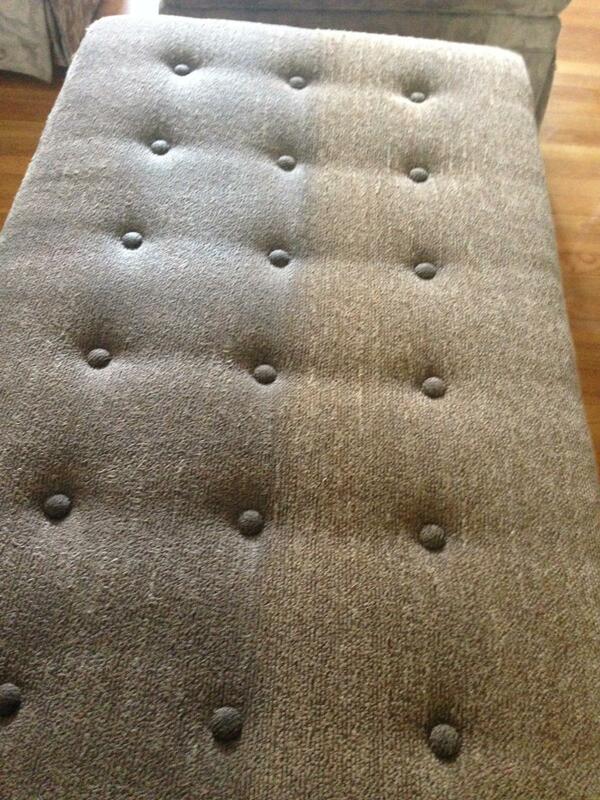 Upholstery cleaning services are guaranteed to leave your upholstery looking clean, neat, and smelling fresh again. Reputable and credible cleaners use only the best products that are safe for you and your family. Just like carpets and rugs, your upholstery also needs to be cared for and regularly maintained through a thorough cleaning. Contaminated air with pathogens, dust, and dirt is one of the leading causes of respiratory diseases. A professional upholstery cleaner has the equipment and skills needed to get rid of dirt and promote a healthy living environment. If the cleaning is done in your office, it will promote favorable working conditions of your employees, which in turn enhance well-being and productivity. Another benefit of investing in quality upholstery cleaning is that it adds beauty and elegance to your home or office. Investing in beautiful furniture and ignoring maintenance may be counterproductive. Hiring a cleaning service helps to make sure that the upholstery is clean. This adds aesthetic value and elegance to your office or house. Another major benefit of upholstery cleaning is that it ensures your furniture last longer. Your upholstery may have a limited lifespan. However, the number of years it will last is dependent on how well it is taken care of. Scheduling a cleaning service extends the longevity of your upholstery and saves you lots of money in terms of replacements. Also, if you are planning on selling your home with furniture and other items, well-kept upholstered furniture helps to raise the value of your home. As illustrated above, the value of well-maintained upholstery cannot be overlooked. Hire quality upholstery cleaning in Blackwood, NJ and enjoy all the benefits that come with it.